2.Beautiful for bridal or flower girls in the wedding, festivals, photography, etc. 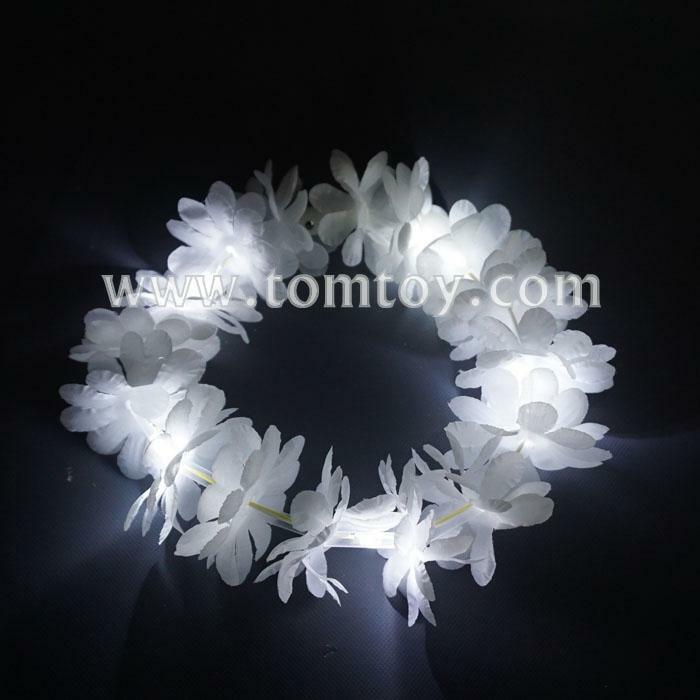 3.Flower Crown Headband with simply, sweet,elegant design, makes you look more charming and eye-catching. 4.Fashionable floral headband looks great in the day and even better at night.